How do I prepare for eyelash extensions? Show up to your appointment mascara free. Simply avoid any products which use the ingredient GLYCOL. This ingredient loosens the adhesive, giving the extensions a shorter life. Once you have extensions on, maintain your look by coming in regularly for fills. See our spa menu for the recommended time frame and appointment suggestions. 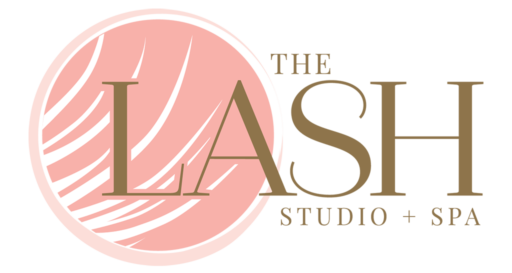 How do I find The Lash Studio + Spa? We are located in the Fort Andross mill in Brunswick, Maine. Once you arrive at our address, 14 Maine St. find the entrance to MILL TWO located on the left section of the main building. Once you enter mill two, walk to the second floor. Now, you will walk through a doorway which will lead you right to luscious lashes, beautiful skin, and rejuvenating massage.